Ground floor lock up shop comprising a total area of approximately 842 sq. ft. The unit will be left in shell condition with a new toilet. Ground floor lock-up shop providing approximately 800 sq. ft. of ground floor retail space. 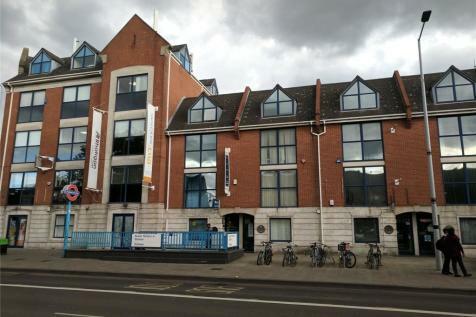 Newly refurbished office providing approx. 600 sq. ft. of ground floor space. 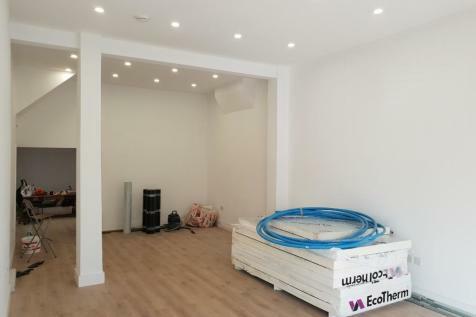 The premises has been refurbished to a very high standard through-out with new flooring, frontage, central heating, Vaillant boiler, kitchen and w.c. 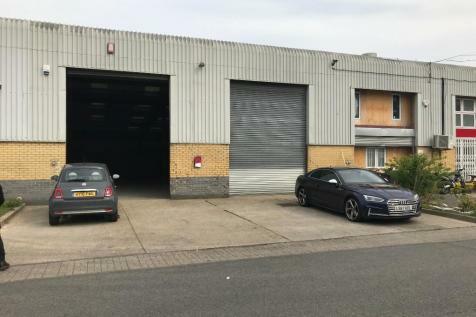 The property is a mid-terrace unit forming part of a larger industrial estate and is of single storey steel frame construction under a sloping steel roof. The property benefits from two roller shutter doors and forecourt parking. 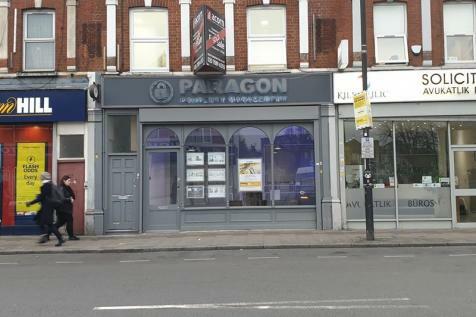 *** AVAILABLE TO RENT***Star Estates & Lettings is proud to present this Retail Unit. 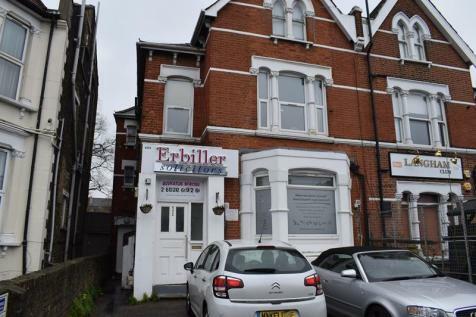 *** AVAILABLE TO RENT*** Filey Properties are proud to present this fantastic business opportunity located on Seven Sisters Road N15. 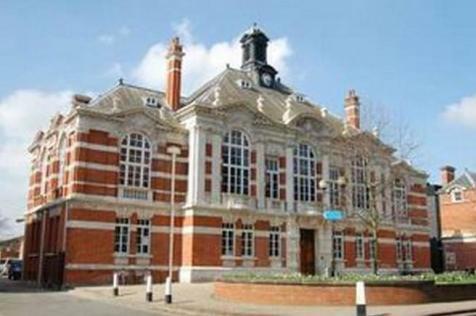 The commercial property is suitable for A1/A2 type of businesses with good transport access and busy passing trade. 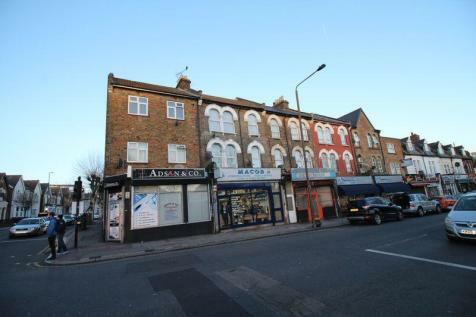 Star Estates are proud to present to let this Retail unit on West Green Road, N15. 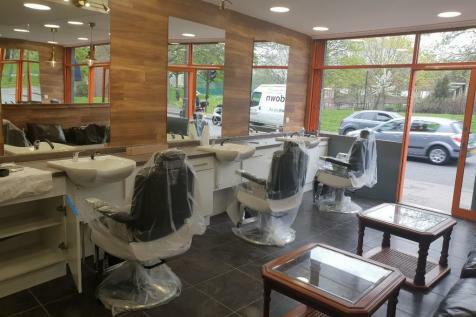 Star Estates & Lettings are proud to present this Barber Shop to rent on West Green Road North London. This is a fantastic cafeteria/ ice cream shop in the vibrant area of Tottenham High Road. Currently the weekly take in is £2500 + and has a lot more potential to do better. 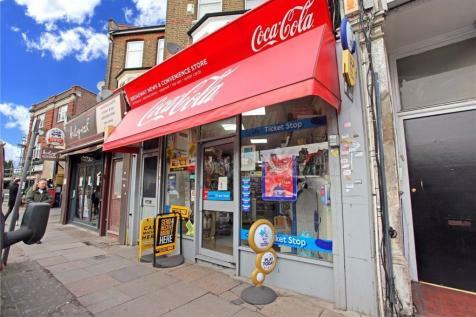 £11,000 rent per year, this is a good investment and a must see commercial shop / business.